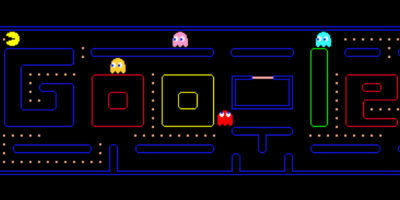 Google Chrome is one of the fastest and easiest to use browsers developed till date. 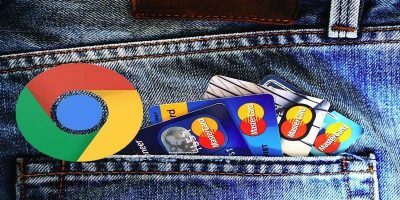 With a pile of useful Chrome extensions developed every day, nothing beats Google Chrome when it comes to customizing the browser and using it the way you want. 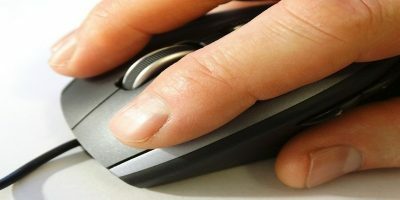 We have earlier discussed some Chrome extensions which help you spice up your browsing experience. 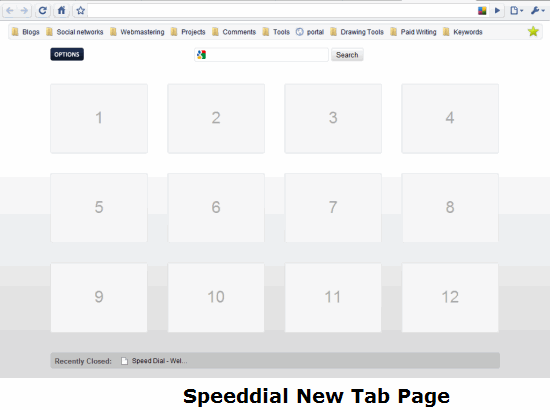 Today we are going to see how to customize the new tab page of Google Chrome and add features that make it more useful. The default new tab page of Google Chrome lists the thumbnails of sites that you frequently visit. You can choose the Grid or Thumbnail view or choose a minimalistic list view to show the links of your favorite websites in the new tab page of Chrome. This is cool, you can access the frequently visited websites with a click. There is also another bar in the page footer, which shows a list of recently closed tabs. That’s it and nothing more. What if you want to customize the look and feel of the new tab page ? 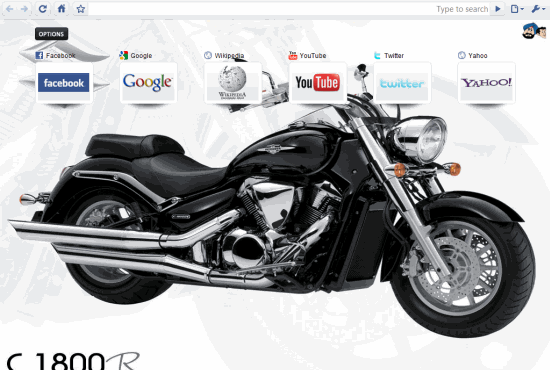 What if you want to add some sites or may be bookmarks as thumbnails in the new tab page ? 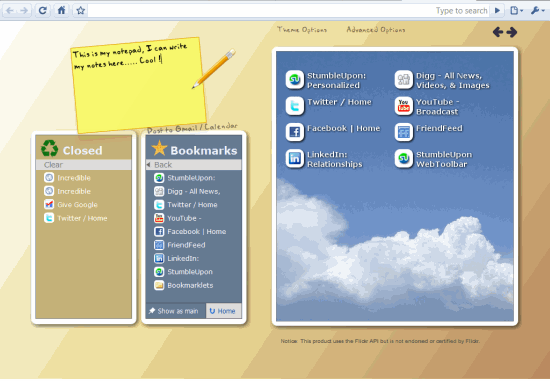 There are 7 different themes available, picking a theme color instantly changes the background of your new tab page. 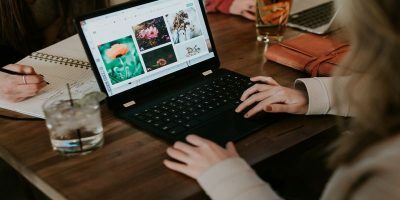 If you want to show a background image in the new tab page – pick the default theme and enter the URL of the image in the “background image” text box. Make sure the image is publicly accessible and then hit the “Set” button. 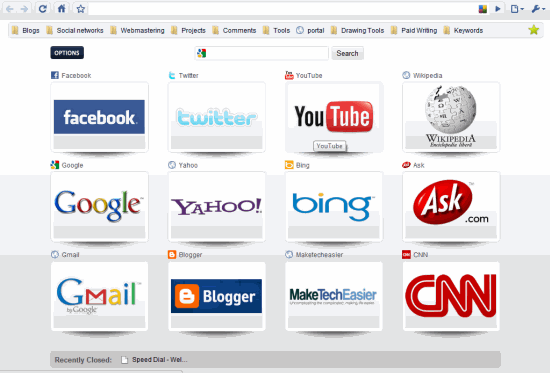 Other settings include showing or hiding the Google Search box from the new tab page, displaying the bookmarks toolbar and the page titles. 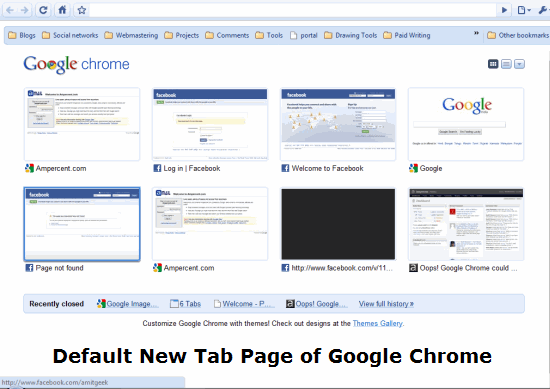 Now, is your Chrome new tab page more attractive and useful than the one shown above? I am sure, it’s not. Another extension which does a similar job is Incredible startpage. The extension lets you write notes in the start page and these notes can be synched with your browser bookmarks using Google Chrome sync. The bigger panel on the right shows a folder from your Bookmarks toolbar. 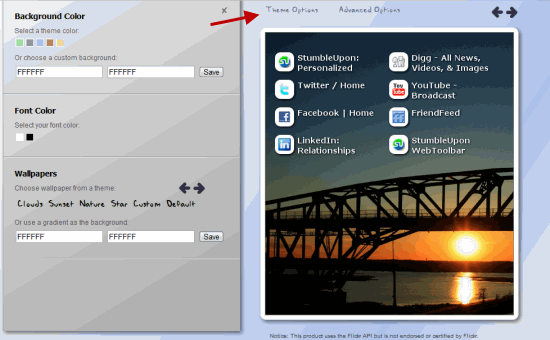 You can choose which folder is shown in this area, just select the folder in the smaller pane and choose “Show as main”. It might be a good idea to create a new folder in your bookmarks toolbar and drop the frequently used bookmarks in that folder. Then show this folder as the main folder in the right panel. What’s interesting about this extension is the Notes section, placed at the left top of the start page. You can write notes, to do lists or anything you want and all these notes are saved locally in the extension settings. 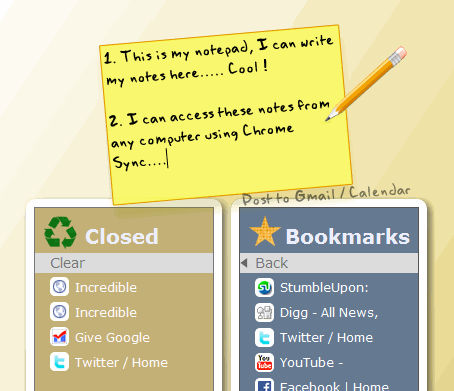 Moreover, these notes can be synced just as you sync the browser bookmarks in Chrome, using your Google account. Customizing the start page is again very easy, just go to the extension options by clicking “Theme options” and you can customize the background colors and choose a wallpaper for your new tab page’s background. There are 6 different backgrounds available, sadly you can’t specify an image of your choice. I think the extension does a fair job, considering the ability to sync notes with your Google account. 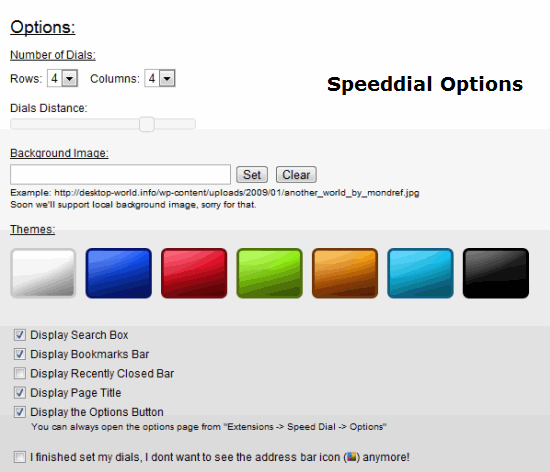 If your preference is the look and feel, I would suggest going for the Speeddial extension. If you want a more productive approach, use the Incredible start page extension for Google Chrome. Don’t miss our round up of useful Chrome extensions for social media addicts and RSS ninjas. 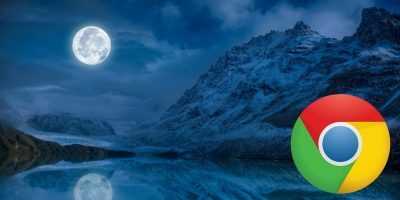 Which extension are you going to use for the Google Chrome Start page? Share your ideas and thoughts in the comments section. Cool Post. 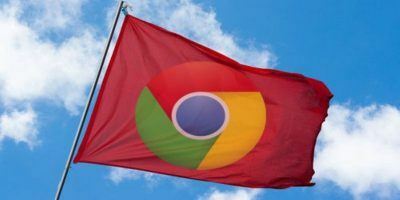 Google Chrome extensions can nicely add more features and functionality to your browser. 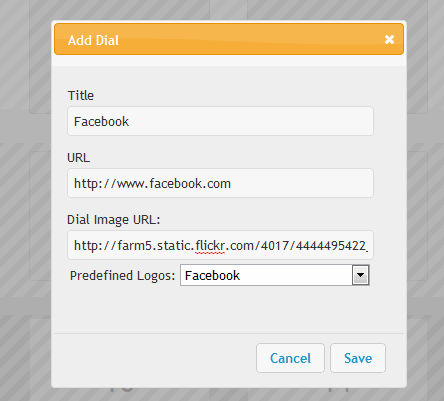 Security related plugins are a great way of ensuring that you are not compromising your privacy. 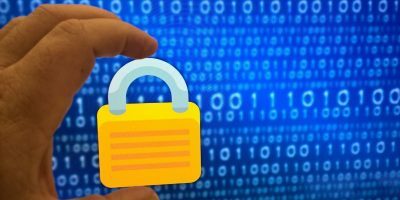 I have listed 5 Chrome Extensions To Enhance Security and Browse Safely on my blog. Hope you find them useful.